James is responsible for the overall running of the charity and leads the Executive Management Team. He's a qualified vet with degrees in Veterinary Science and Bioethics, as well as a PhD, and has experience in ensuring the welfare of animals in all species. He is a Royal College of Veterinary Surgeons (RCVS) Registered Specialist in Animal welfare, science, ethics and law and a Diplomate of the RCVS and the European College of Animal Welfare and Behavioural Medicine. 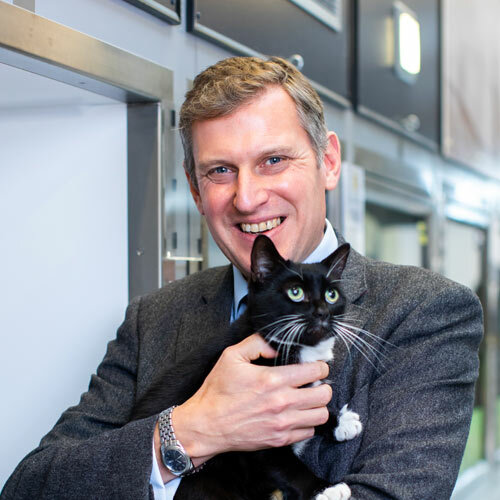 James joined Cats Protection in November 2018 - prior to that he served as the RSPCA’s Chief Veterinary Officer for six years. James has a tortoiseshell cat called Monkey. Maggie is responsible for the strategic development of all vet-related services within Cats Protection. Originally from Cheshire, Maggie graduated from the University of Edinburgh’s Faculty of Veterinary Medicine in July 1986 and went straight to Malawi to carry out voluntary work. On her return to the UK, Maggie worked for a small animal practice in Portsmouth before heading off to Australia to carry out small animal and wildlife work. Once back in England, Maggie worked for Cats Protection as Veterinary Officer for a few years before returning to Portsmouth as a partner in practice. She then came back to Cats Protection in 2006 to manage the charity’s Veterinary Department. Maggie has two cats of her own, Ronnie and Frankie, both of which are rescue cats. Mark has worked in the field of animal welfare since 2003, following an earlier career in the military and police service. He's been with Cats Protection since 2017 and prior to that was at Dogs Trust and the Irish SPCA. Mark has been heavily involved in lobbying for improvements to Irish and European animal welfare legislation at both a national and EU level, with particular emphasis on companion animal welfare. He has a crossbreed dog called Florrie. 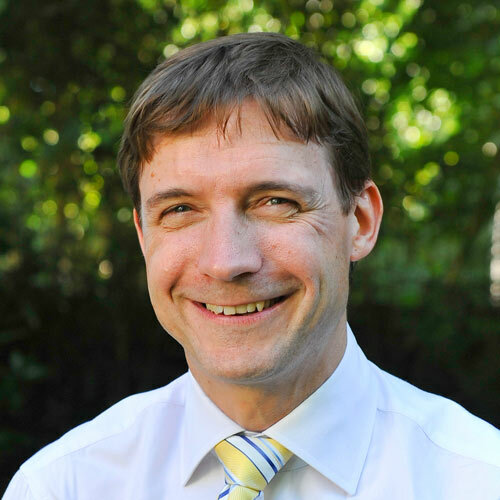 Dominic has been with the charity for 18 years and leads the charity’s Legal & Legacy team. 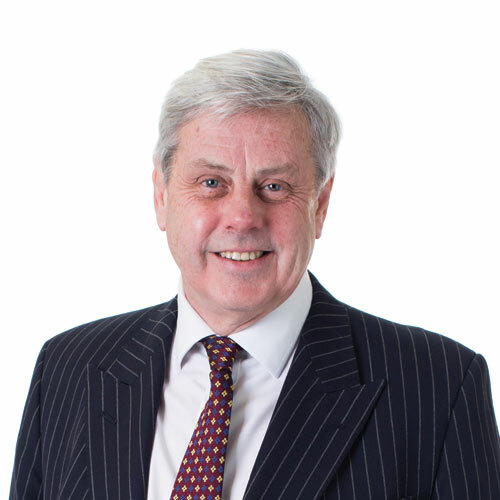 He advises on charity law, governance, contract law and animal welfare law. He also oversees the legacy function to ensure that Cats Protection receives its proper entitlement from gifts in wills and maximises income. Dominic is a senior member of the charity's management structure and attends all Trustee and Advisory Council meetings. 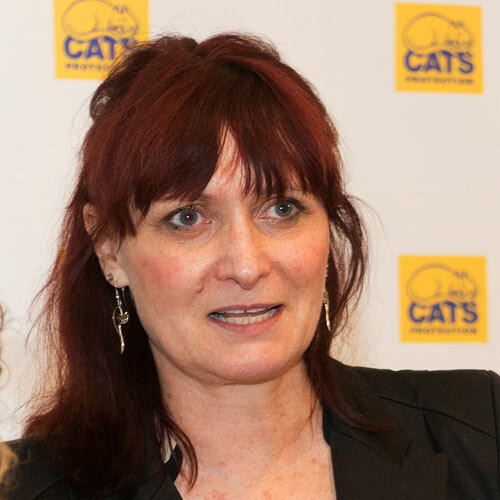 Jacqui joined Cats Protection in 2012 to launch and manage its Advocacy & Government Relations programme to campaign for a better world for cats in the UK. 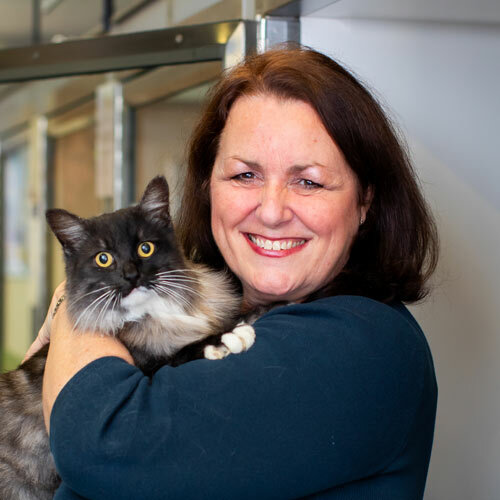 Her role includes influencing the policies and practice of politicians in central and local government and engaging with varying organisations about issues affecting cat welfare. Jacqui practised as a litigation lawyer in London before taking a Masters in Environmental Policy and moving into policy roles within various charities (including RSPB, the UK’s leading bird charity) and the Government Agency for the Countryside. Jacqui represents the charity on the Pet Advertising Advisory Group and the Associate Parliamentary Group for Animal Welfare. She has two rescue cats called Bonnie and Clyde.